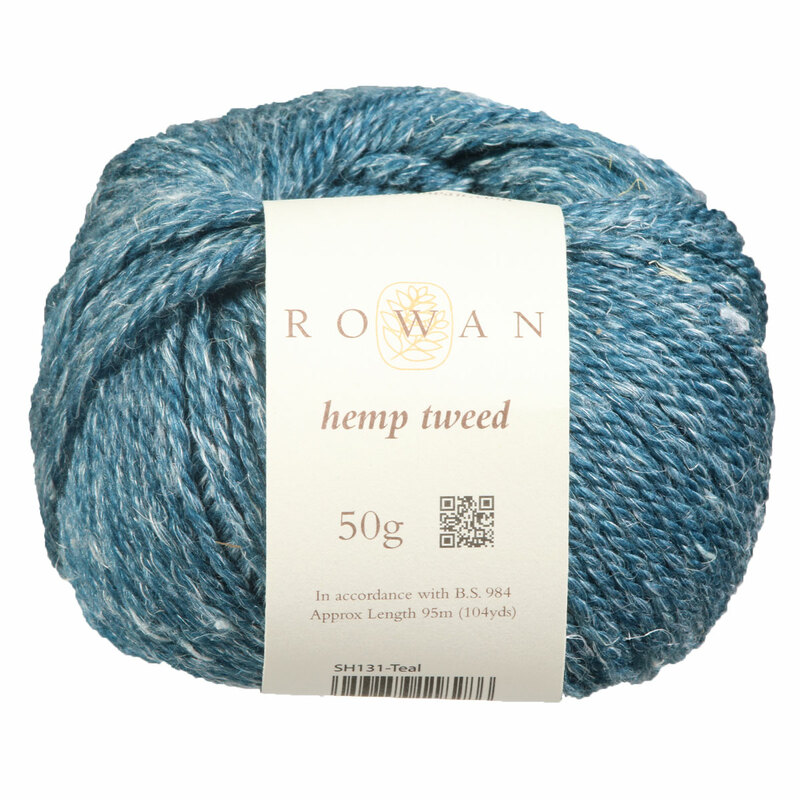 Hemp Tweed from Rowan is a gorgeous blend of 75% wool and 25% hemp in a worsted weight. These fibers unite to create an ultra modern tweed effect that is lightweight and breathable, yet will still keep you warm in the colder months. Hemp fiber naturally softens with wear and is resistant to stretching - it doesn't wear out, it wears in! Blue Sky Fibers Woolstok Yarn is a similar yarn: wool, hand wash, worsted (19-20 sts/4 in), and 50 gram. You may also like HiKoo Kenzie Yarn, which is another similar yarn: hand wash, worsted (19-20 sts/4 in), and 50 gram. What about yarn that have the same look and feel? 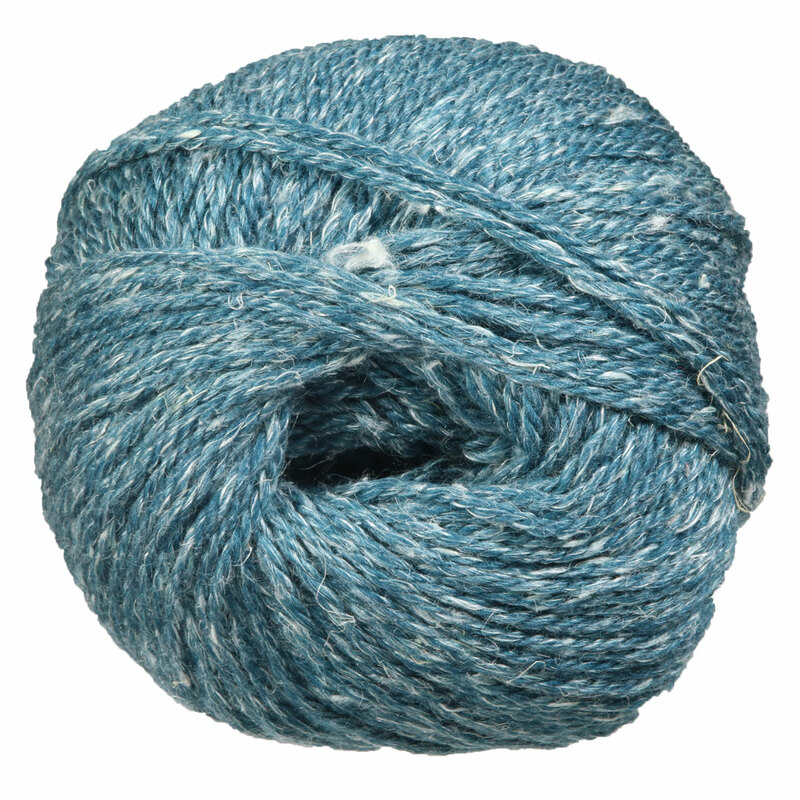 Find more yarn with a smooth / uniform and fine tweed texture, and is machine dyed. You may enjoy taking a look at the Rowan Hemp Tweed Oswald Owl Pillow , Rowan Hemp Tweed Buttrick Pullover, Rowan Hemp Tweed Galloway Vest, and Rowan Hemp Tweed Suffolk Pullover kits all using Rowan Hemp Tweed Yarn. Hopefully our suggested project ideas for Rowan Hemp Tweed Yarn can help you come up with your next exciting new project idea!